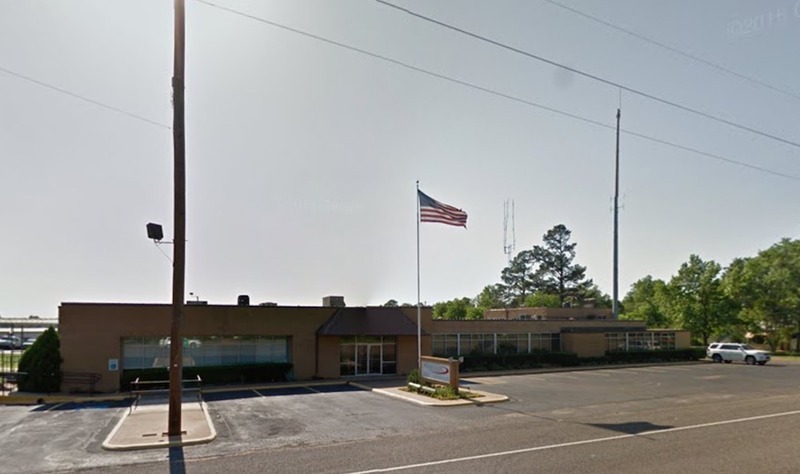 Douglassville, Texas, with a population hovering around 200, is home to Bowie-Cass Electric Cooperative, Inc. (BCEC). How BCEC, which provides electricity to more than 34,000 locations spread over six East Texas counties, came to be headquartered in such a tiny place is a story of rural citizens overcoming long odds to get electricity. It was a story whose basic elements would be repeated throughout East Texas in the late 1930s and early 1940s. The employees and members of BCEC credit rural homemaker Mabel Brown Morriss with forming the cooperative. 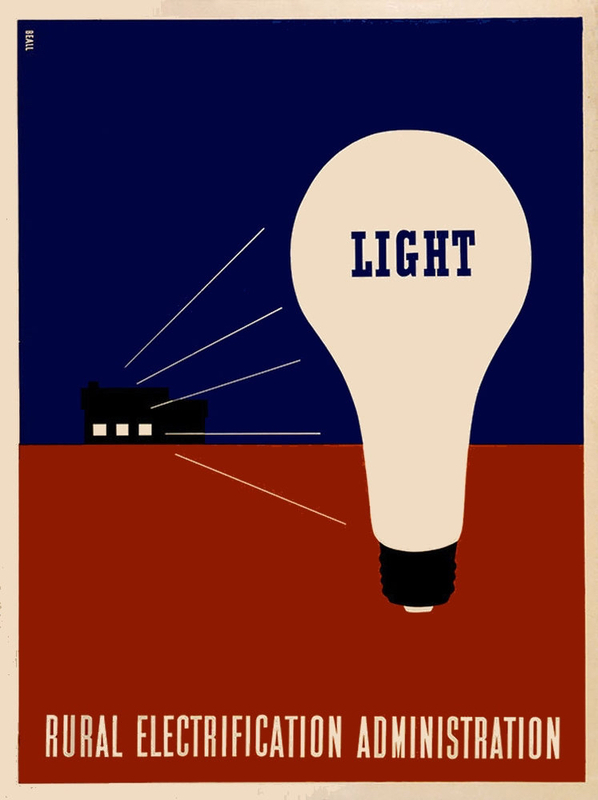 Mrs. Morriss read about the Rural Electrification Administration (REA) in 1935 and almost immediately began corresponding with government officials to bring electricity to her county. The REA rebuffed her efforts several times, labeling the proposed project as "economically unfeasible" and citing the area as "submarginal" based on information from the U.S. Department of Agriculture. Apparently, the local county agent followed behind Mrs. Morriss in her meetings about the proposed cooperative with local farmers and questioned the expense of the project. It was unusual for a county agent to oppose such a project, but not unusual for opponents to use dubious tactics to hinder cooperatives. 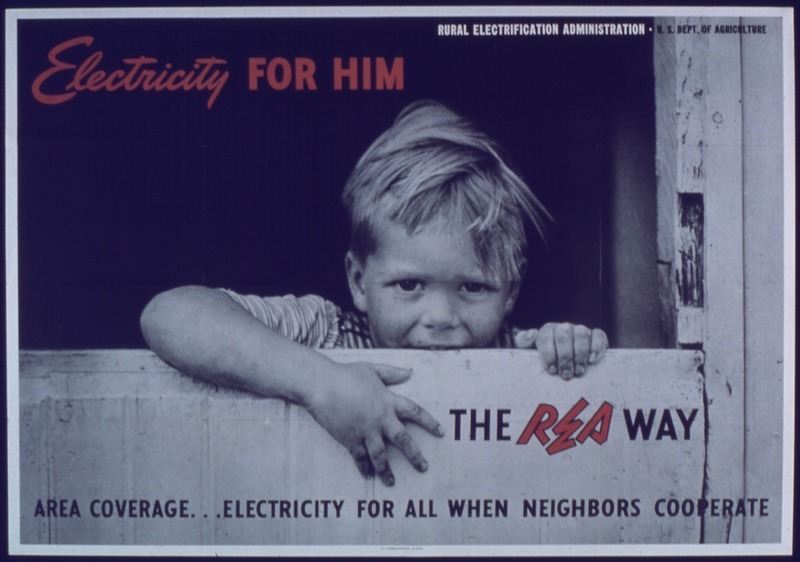 In the early days of the REA, power company representatives were reported to have spread rumors that farmers would be held personally liable for cooperative debt or that the REA would be disbanded and electric service shut down if Republicans won the next election. 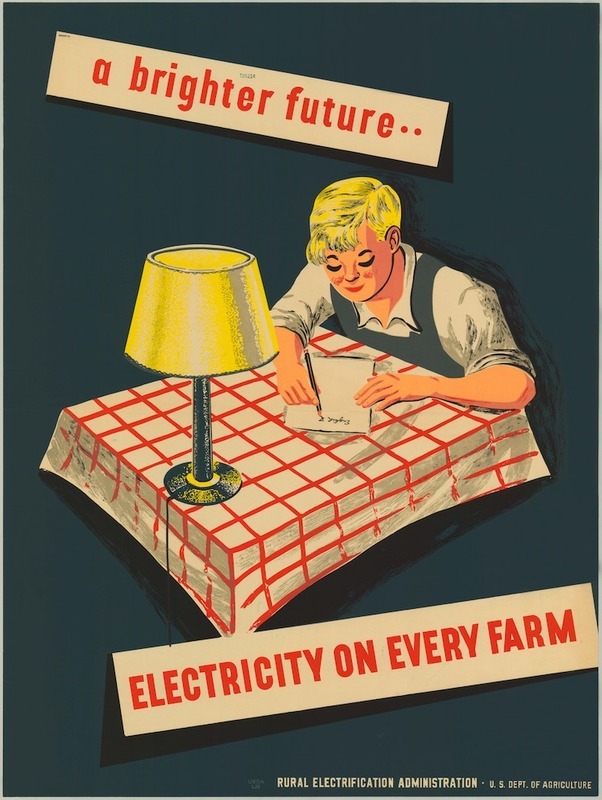 As cooperatives began to make plans for their lines, farmers reported that power companies would often come in and build a line through the most heavily settled part of the proposed cooperative territory and sign up the residents for power. This would cut the heart out of the new cooperative and make it financially unfeasible. Farmers called these lines "spite lines." Mrs. Morriss kept up her requests until the REA finally sent a representative to the area. The representative insisted that Mrs. Morriss complete the project application, including credit references and three member applications per mile of proposed line, within one week. 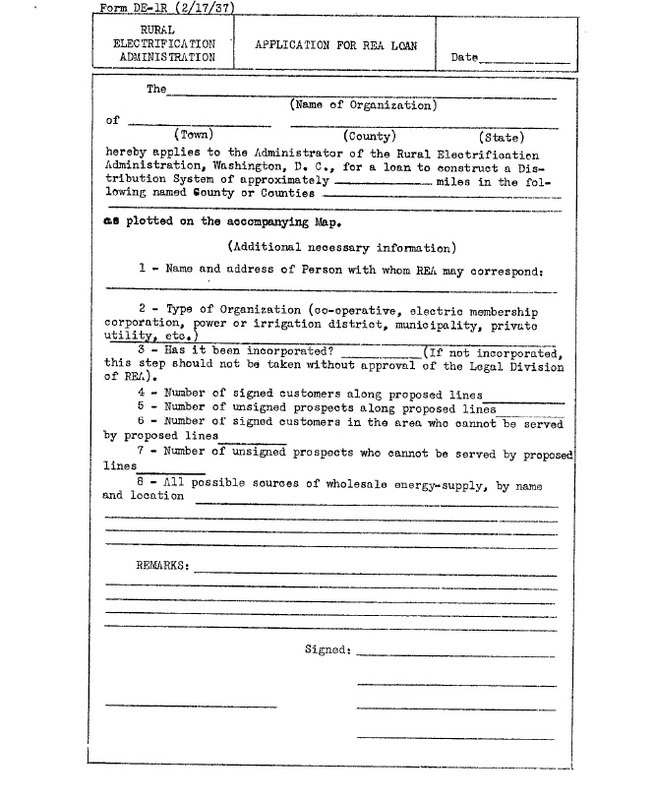 Mrs. Morriss and her husband canvassed two counties, signing up members and obtaining the $5 membership fee from each, a significant sum in 1938 rural Texas. Because at least two-thirds of farmers had annual incomes of $1,000 or less, most rural citizens found it difficult to come up with $5 in cash. Despite the obstacles, Mrs. Morriss submitted the BCEC application in time. For her efforts, the BCEC board located the headquarters in her front yard in Douglassville. The REA finally agreed to loan BCEC $174,000 to build its initial line, a sum equivalent to about $2.5 million in 2014. Here and across the country, farmers, their wives, and rural and small town business owners -- all inexperienced in the business of electric power -- succeeded in convincing the REA that they had the desire and ability to make the electric cooperative work. 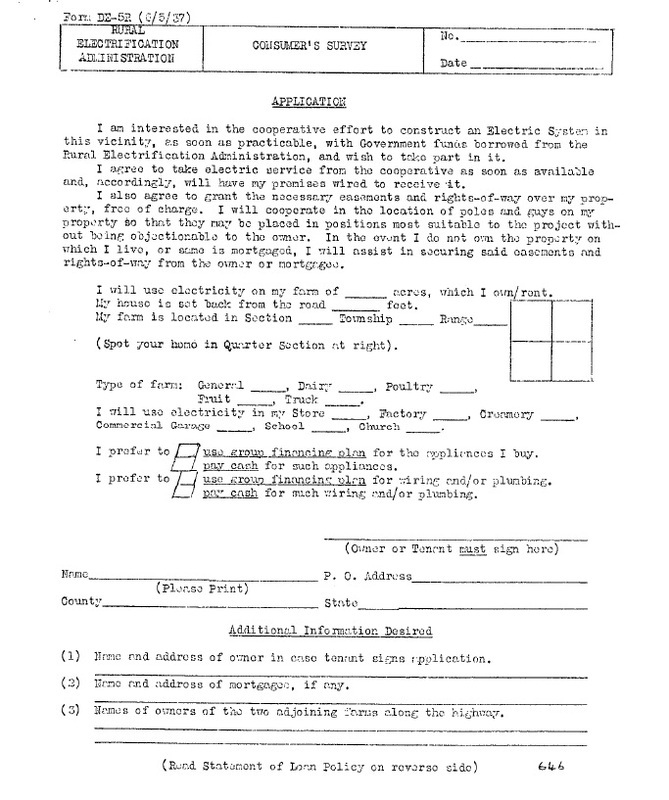 Paul E. Anderson, “Bowie-Cass Electric Cooperative,” East Texas History, accessed April 21, 2019, https://easttexashistory.org/items/show/107.